It’s hard to throw a stone in the Christian blogosphere right now without hitting a review of The Shack, the bestselling novel by Paul Young which was just released as a motion picture. And if you’re reading evangelical or Reformed writers, the reviews are going to be pretty uniformly negative—a negativity which finds justification in Young’s just-released Lies We Believe About God, which explicitly teaches the unbiblical and even heretical ideas which critics saw woven into the fiction of The Shack. 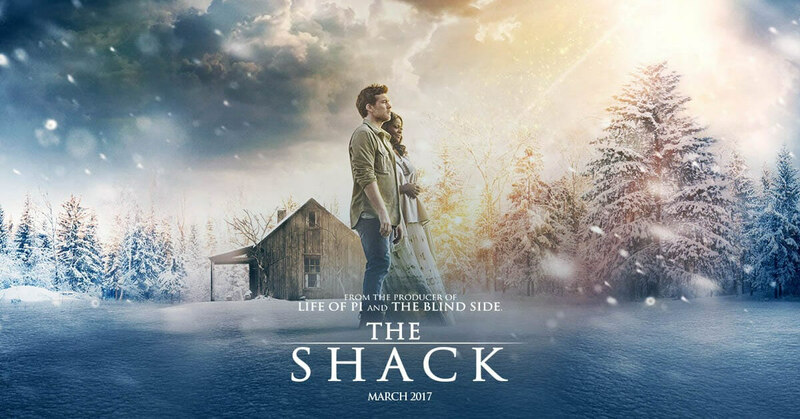 For what it’s worth, allow me to join my voice to the chorus saying that The Shack should not be on a Christian’s reading list. 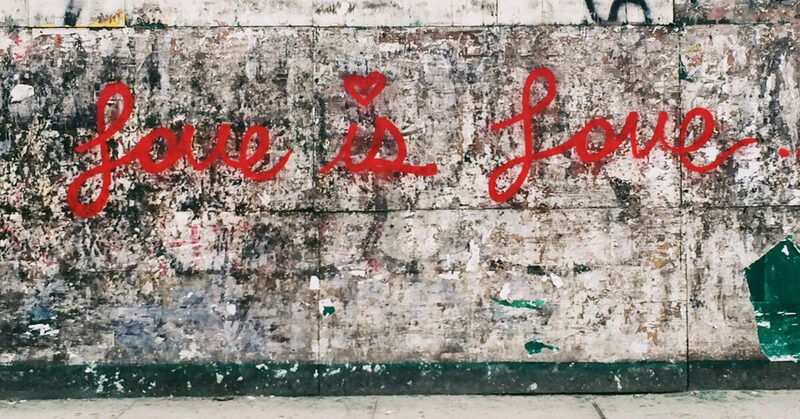 Yes, it has a worthy goal (showing the love of God amid the realities of suffering and pain), and yes, it gets some things right, but it also gets some things badly, badly wrong. 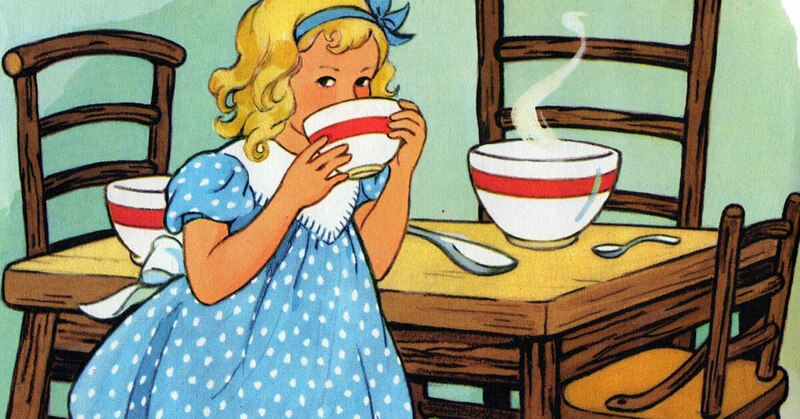 It is true that it is “only a story,” but story can influence and shape us just as powerfully as more direct teaching. In fact, bad theology in fictional form can actually be more dangerous, as it digs deeper into our mind and is harder to recognize than straightforward false teaching. But my interest today isn’t really in The Shack itself. 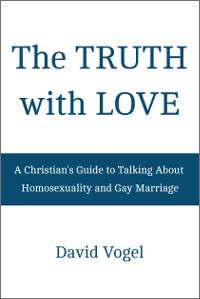 If you want some good, biblical perspectives on the book, check out the articles I linked above. My interest, rather, is in what makes the God of The Shack so appealing. 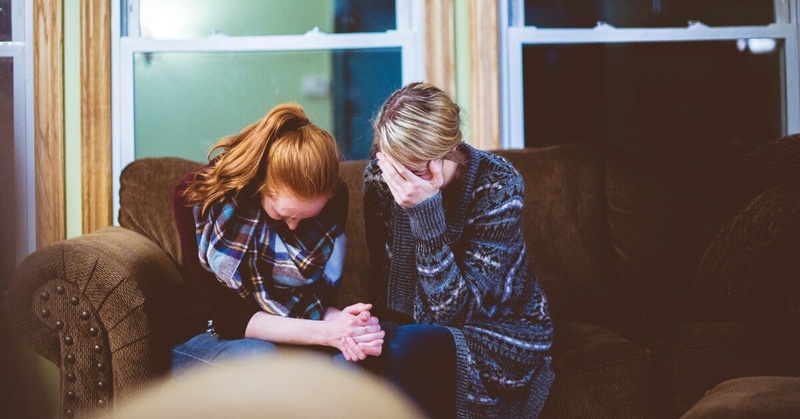 Why does God’s world contain pain and suffering? If there is a more challenging, painful question in Christian apologetics, I don’t know what it is. It is viscerally compelling for anyone who has ever suffered a loss, or watched another do so (which would be all of us). And it is logically compelling as well; why would an all-knowing, all-powerful, loving deity allow the sort of sadness and pain we see around us? Ultimately, the best and most complete answer to the problem of pain comes at the cross, where our Father, as he so often does, answers us with a picture rather than a treatise. God may not fully explain why he permits evil to burn through his creation, but two thousand years ago he stepped into those flames with us and gathered the coals into his own arms. The mutilated hands and feet of the Son of God do not explain why suffering is permitted, but they do promise that there is a sufficient reason. And the empty tomb he left behind promises something else as well: an ultimate end for every sort of evil, whatever the reasons for its existence today. Like Job, the Bible’s other great picture-answer for suffering, the cross calls us to trust even when we cannot fully explain. But our inability to comprehensively explain the problem of evil does not mean we are without any answers at all. In fact, the Bible offers many pieces of an explanation which may be too deep and multifaceted for us to grasp in its totality. Today I want to explore just one of those partial explanations. 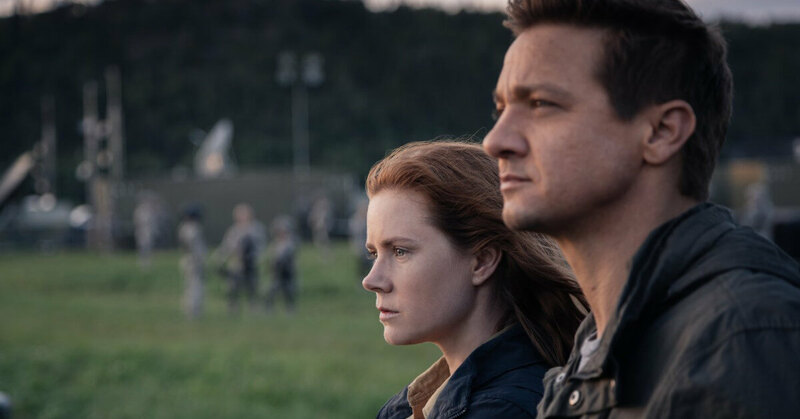 I have heard a lot of good buzz for Arrival, so Leah and I rented it for a date night last week. It wasn’t what I expected, but the movie was well-made and intriguing and has been on my mind since then. What follows is less a review than a meditation on some of the movie’s ideas, but be warned: Spoilers ahead! Arrival is an alien movie that isn’t really about the aliens. Rather, it’s about linguist Louise Banks and her efforts to communicate with a newly arrived alien spaceship on behalf of the US government. The story begins and ends with an emotional gut-punch: the slow death of Louise’s teenage daughter due to a rare congenital disease. It begins and ends that way because we watch her daughter die in the first five minutes, then learn in the last five minutes that all that suffering is still to come for Louise. In the past few weeks, as we have studied what the Bible says about the Sabbath, we have seen the importance of the Sabbath in the Old Testament, and that it was more than a ceremonial “shadow” which would pass away with the advent of Christ; that it was a moral law with lasting significance, deeply rooted in God’s heavenly rest and redemptive work. Therefore, it was no surprise that the Sabbath continued for the first-century church in the form of the Lord’s Day, the first day of the week, Sunday. 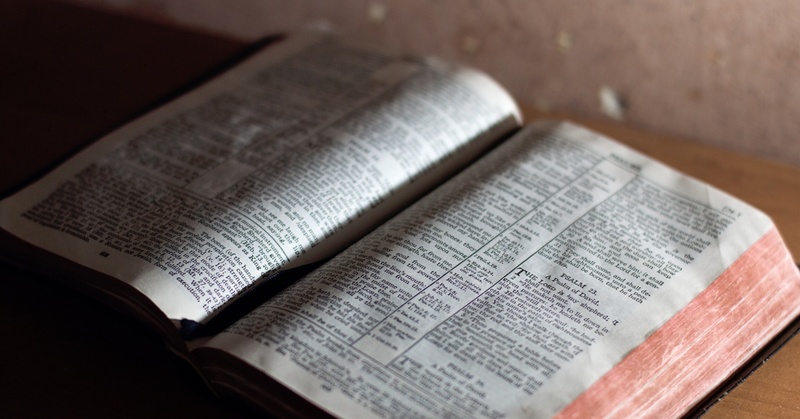 Finally, last week’s article considered some obvious objections to the idea that the Fourth Commandment still applies to New Testament Christians. We finished up that examination with Paul’s exhortation in Romans 14, “The one who observes the day, observes it in honor of the Lord,” a declaration which raises the obvious question: How should we “observe the day” in 21st-century America? My last article on the Sabbath laid out the reasons for believing that the Old Testament Sabbath was transformed by Christ into the Lord’s Day of the New Testament—still a day for worship and rest, filled with the content of the Sabbath but now occupying the first day of the week. In this penultimate article in my series on the Sabbath, I will consider a few verses which might seem to disagree with that conclusion. Colossians 2:16-17: A Passing Shadow? Perhaps the most obvious passage which seems to teach that Old Testament Sabbath commands have no relevance for the Christian is Colossians 2:16-17, which says, “Therefore let no one pass judgment on you in questions of food and drink, or with regard to a festival or a new moon or a Sabbath. These are a shadow of the things to come, but the substance belongs to Christ.” It certainly sounds like Paul is declaring that the Sabbath is entirely an Old Testament thing, a shadow which has passed away in the light of Christ. But first glances may be deceiving. Last week’s article on the Sabbath examined how other parts of the Old Testament law were maintained, discarded, or modified in the New Testament. We saw that the Sabbath’s unique combination of moral and ceremonial elements gives us reason to expect it to remain relevant for New Testament Christians, though with changes that reflect Christ’s atoning work. But what does the New Testament actually say about the Sabbath? In keeping with the Old Testament’s intense interest in the Sabbath, Jesus devoted more time to teaching about the Fourth Commandment, through both word and example, than to any other commandment. In general, when the Gospels record Jesus speaking about Old Testament law he is clearing away misunderstandings of it, and the Sabbath is no different. 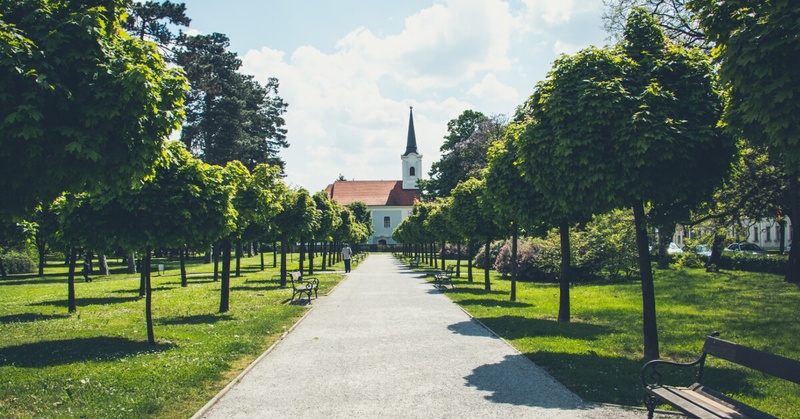 What, if anything, does the Old Testament Sabbath hold for New Testament Christians? Last week, I started a short series looking at what the Bible teaches about the Sabbath and its place in our lives today. That first article laid the groundwork for our study by examining the Sabbath in the Old Testament. We saw that the first recorded Sabbath was inaugurated by God as soon as the Israelites left Egypt. Soon after, Sabbath observance was the fourth commandment given by God at Mount Sinai and became an important marker of his people. In later generations, the prophets would urgently call Israel to faithfully observe the Lord’s day of rest and worship. The Ten Commandments are repeated twice in the Pentateuch. In Exodus, God links the Sabbath with his rest after the six days of creation, which was itself a representation of the perfect and joyful rest which he enjoys in Heaven and into which he invites us. In Deuteronomy, the Sabbath is associated with God’s redemptive work, bringing his people out of slavery in Egypt. The Israelites were to enter into the Sabbath with the joy of freed slaves savoring a hint of Heaven. Having surveyed the Sabbath in the Old Testament, the obvious next step is to examine what the New Testament has to say about the Sabbath’s place under the new covenant which Jesus inaugurated. But first, I want to pause to consider what we might expect the New Testament to say.